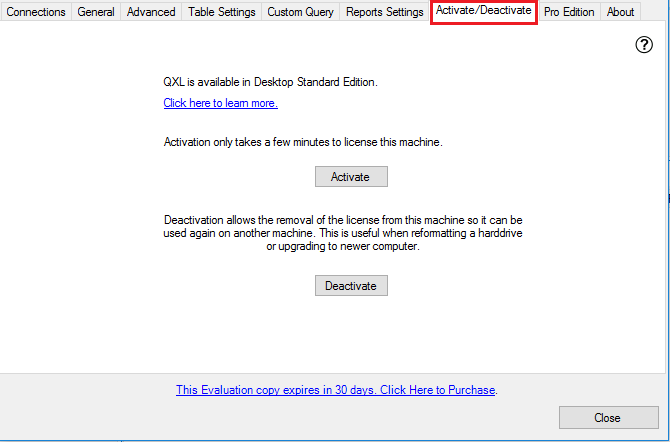 The first step in configuring the application is to click on settings icon for QXL Online options details. 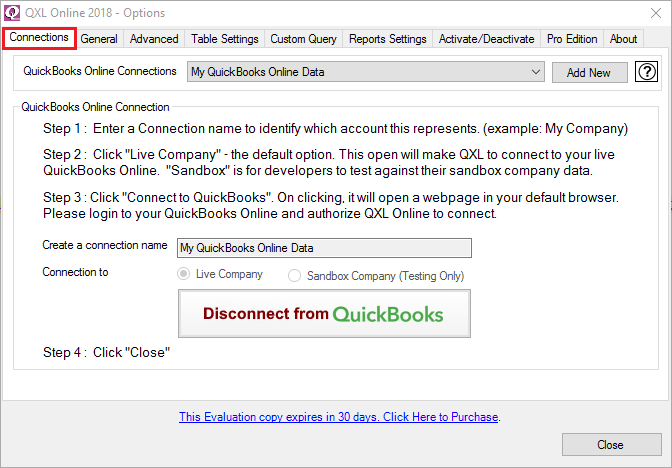 From Connections Tab you can Add manage connection to different QuickBooks Online company files. 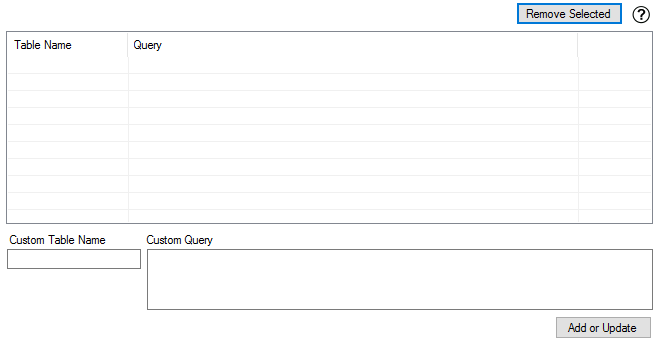 You can add a new connection by clicking on "Add New" button. 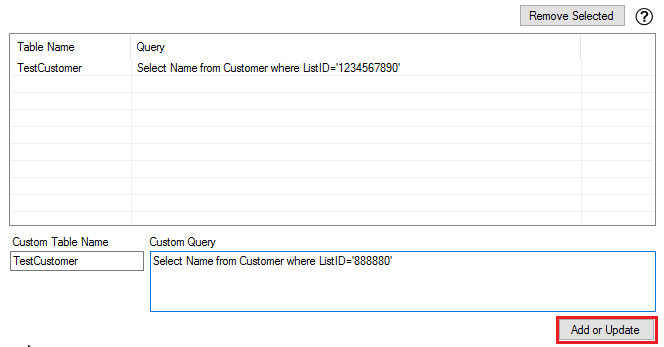 If you have multiple connections to QuickBooks Online company file, then You can change the connection from the drop-down list. 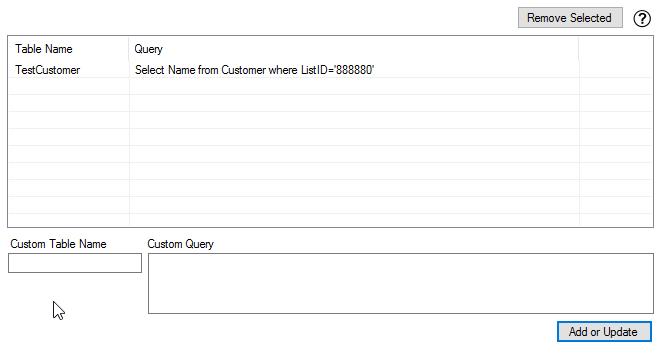 The selected connection will be used for exporting data. 2. 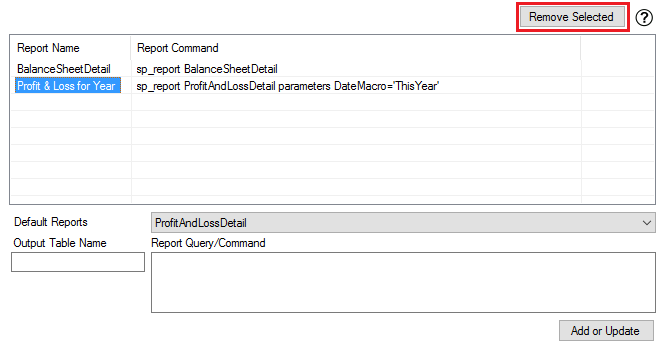 Format: You can format of the exported file to XLSX, XLS, CSV or SQL Server / ODBC Data Source. 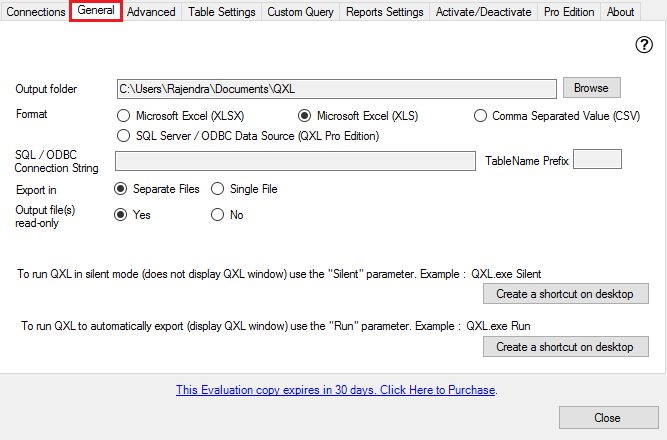 Note: QXL Online Professional Edition license requires for exporting data into SQL Server / ODBC Data Source. 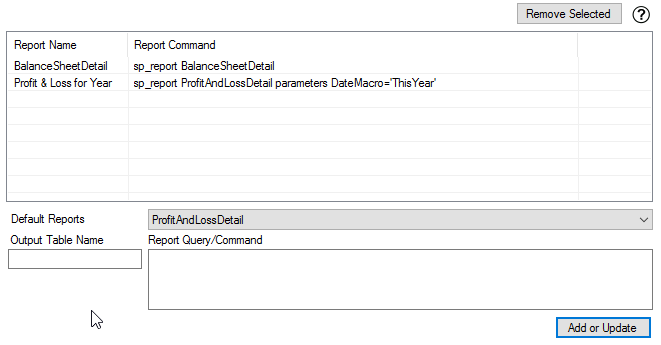 When you turn on the Optimizer, QXL Online will bring some data to a local cache file (the optimizer file) to increase retrieval performance for queries. 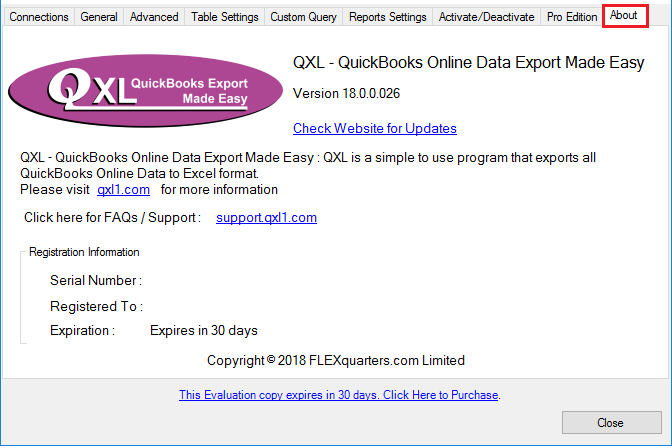 When you access any table, QXL Online will gather data from QuickBooks Online and will store it in Optimizer file. 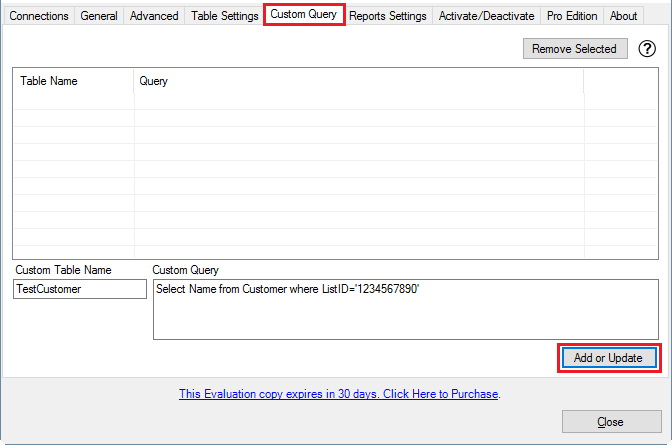 Next time when you query the same table, QXL Online will request differential records which are added, modified and deleted from QuickBooks Online and will sync it to Optimizer file. 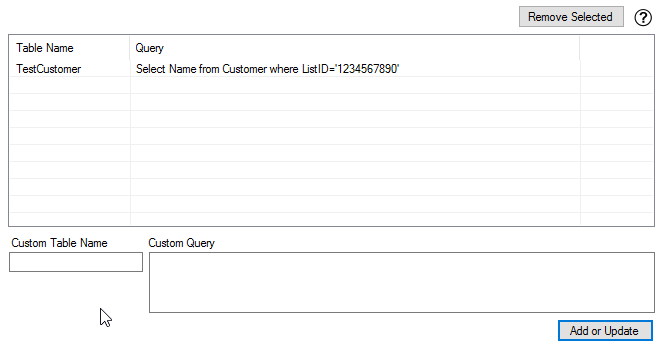 This way QXL Online will have to only get the differential records instead of entire data set from QuickBooks Online. 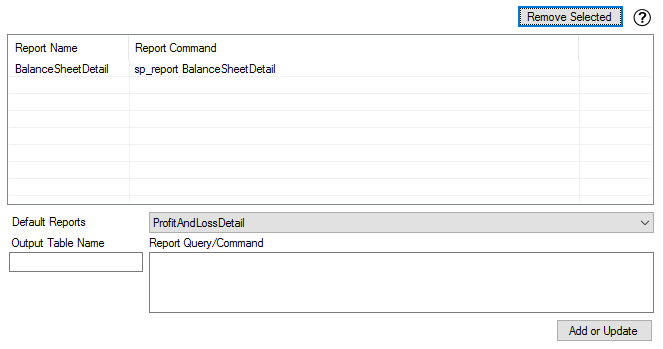 As a result, you will notice performance gain when compared to working without Optimizer. Initial optimization of data has been benchmarked at up to a 30% reduction in load time. 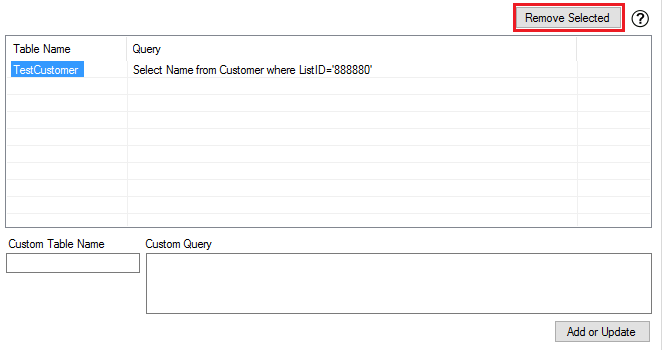 The first time you access a given QuickBooks Online table, QXL Online by default optimizes access to that data, so the next time you need data from that table, and it will be much faster. 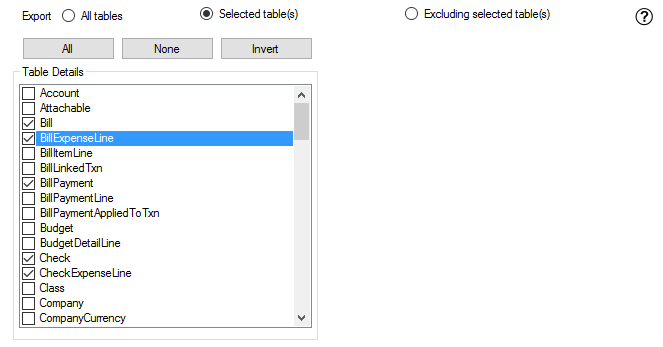 Optimizer Database Folder specifies where the local data store will be saved on disk. 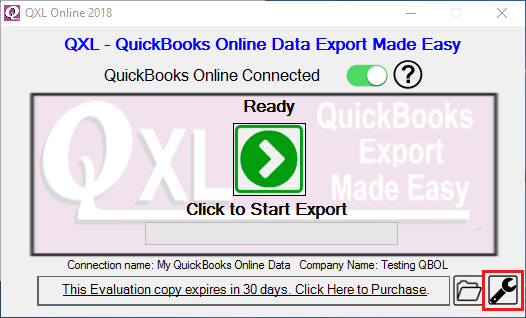 The default location %AppData%\QXL - QuickBooks Online Data Export Data Made Easy\Optimizer is under your Windows login account name under your Documents and Settings folder. 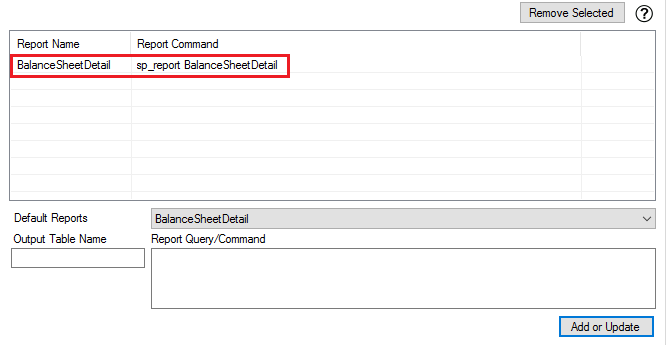 The data will be stored in a file in this folder with a name similar to the company file name with a .opt extension. 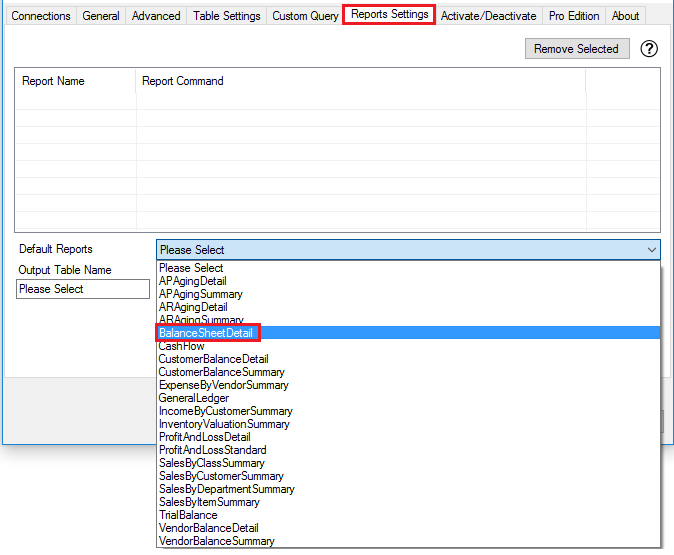 If you store that data somewhere other than the default click the browse button and select the destination folder. 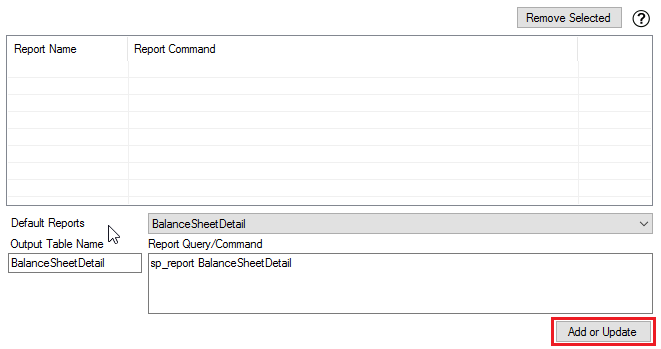 With very large company files we suggest running synchronization after hours. 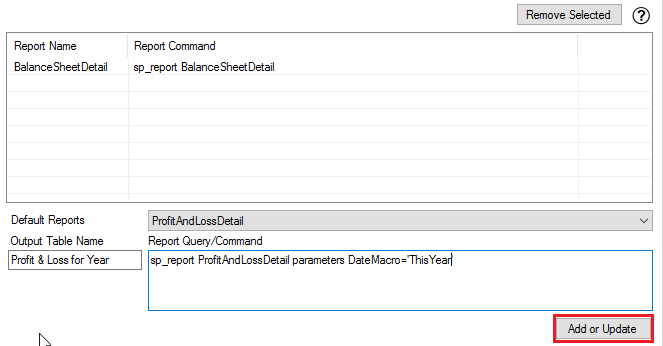 You can change the path of Optimizer folder by clicking "Browse" button. 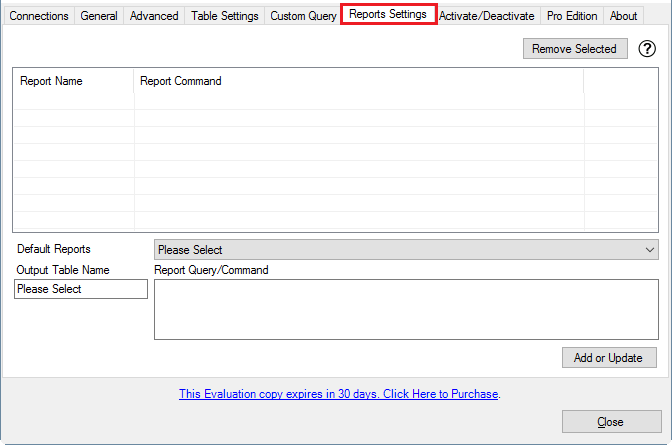 Reset Optimizer File(s): This button is used to completely rebuild the optimized data from scratch. 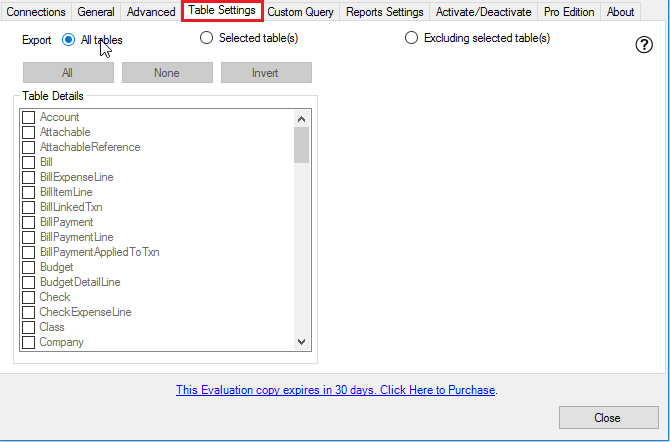 It is useful when you start a new company if you do not want to synchronize the tables as you first encounter them and make sure that your data is 100% current. 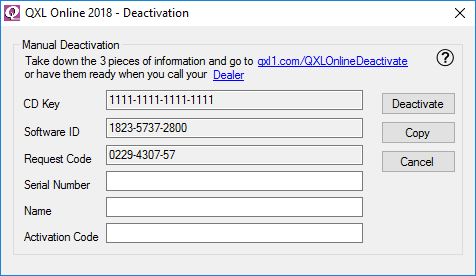 Messages allow you to review message logs from QXL Online regarding errors and issues communicating with QuickBooks Online, clear these messages. 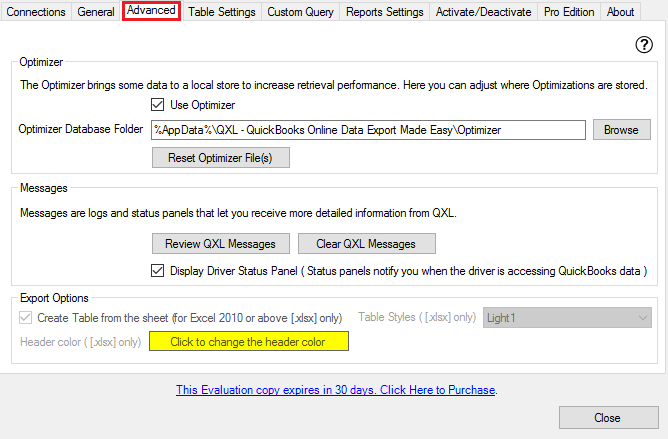 Display Driver Status Panel when selected shows exactly what QXL Online is doing when accessing the QuickBooks Online data and provides a good assessment of speed using optimized data and non-optimized data. 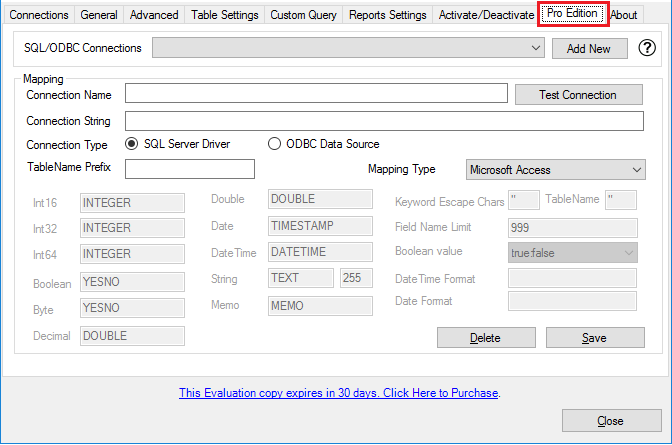 Using Pro Edition Tab you can export QuickBooks Online Data into SQL Server & ODBC database. Please refer below mentioned link for more details. 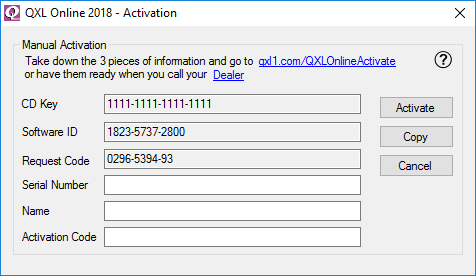 QXL Online Professional Edition license required to use this feature.